The contributions presented at AIT2018 will be published in different media. 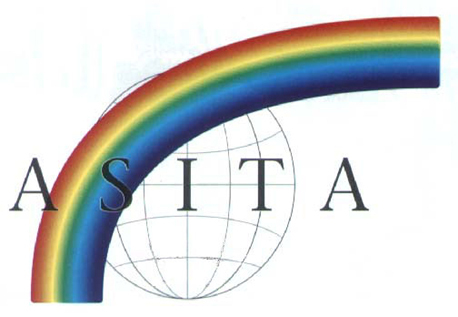 The short abstracts submitted at the registration will be published in an abstract book. 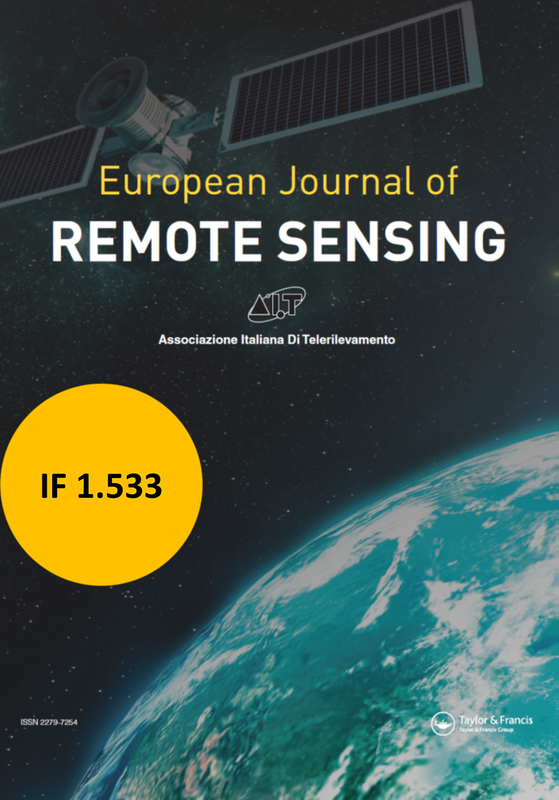 A. to a Special Issue “AIT2018” at the European Journal of Remote Sensing (Impact Factor 1.533). (Guest Editors: Simonetta Paloscia, Maria Teresa Melis). Submit HERE. In general we recommend option A. for very relevant scientific contributions presenting innovative methods, new approaches or applications to vast areas, papers usually should be developed as a result of an international cooperation. The B. option for all the remaining contributions. Both contribution types A. and B. will have to be submitted after the end of the conference.